"The hotel needed major upkeep. One room had a lock that was falling off the door, and the bathroom vent cover was missing. No working lights in the lobby restroom. The coffee maker in the breakfast area was broken, so we had to go out for some. 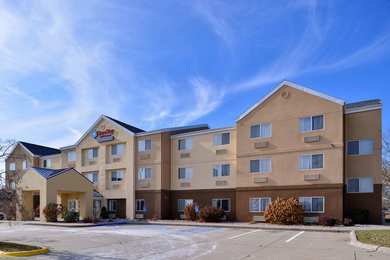 We weren't able to get a receipt at checkout because the printer was broken.2017-10-12"
Learn more about Ottumwa Hotels & Motels in our Ottumwa Hotels Guide.